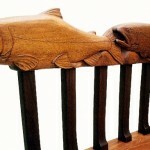 Charles Ogg, designs and builds furniture custom-made in Vermont, artistically designed, often carved. Charles, who prefers to be called Chip, takes great pride in every project and has a personable manner when collaborating with his customers as you will experience when you read his narrative of the design and building process of each project on this site. What is Charles Ogg Furniture? 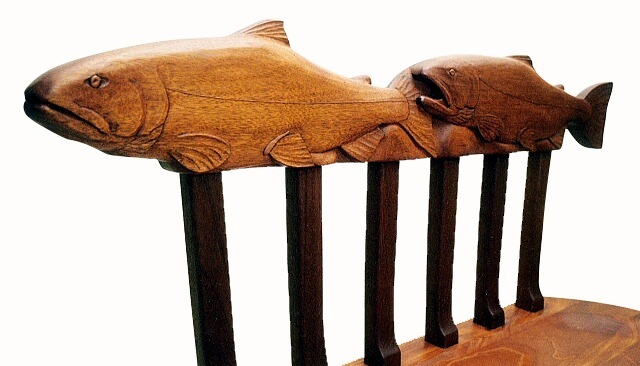 Charles Ogg Furniture is both a fine furniture making shop and custom design art studio. 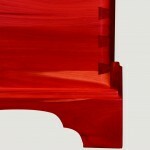 Chip’s clients come to him with a unique vision or situation for a piece of furniture to enhance their home or office. 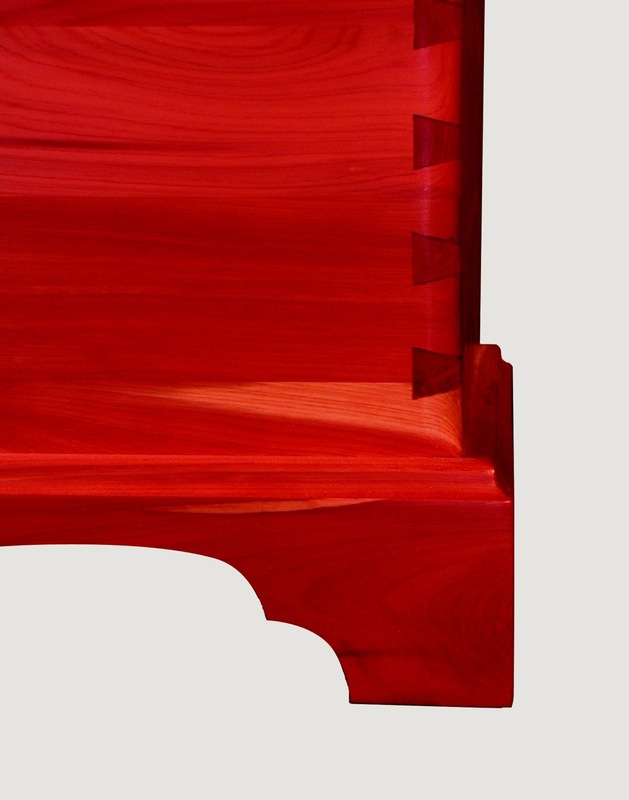 Thus begins the creative process of collaborative problem solving between builder and customer to achieve the final product: a custom designed, heirloom piece of fine furniture to meet the individual, unique needs of his client. Chip enjoys meeting each new client and learning to understand their personal style and functional needs. He then uses his computer design software program to design the details to include all the client’s specifications. He and the client will then typically have an electronic dialogue to work out the details until the final design is complete. 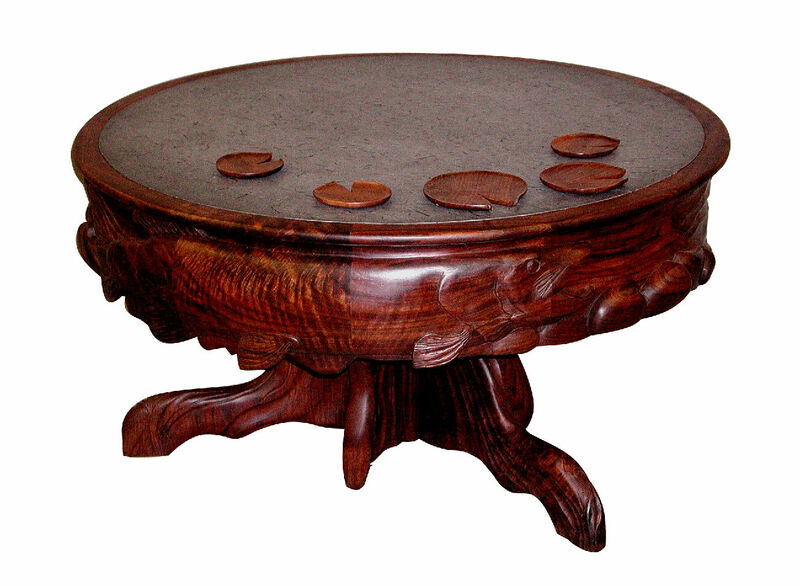 In the search for the perfect materials, Chip will then seek out the best quality, locally sourced woods for the piece. He also utilizes his connections with other local artisans to incorporate glass, stone and other materials when needed. 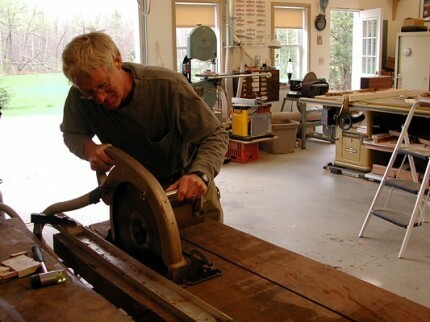 Chip has trained for many years in the craft of hand-working, wood joinery and carving that gives his pieces an heirloom longevity and appeal. Many people seek Chip out for his carving skills to enhance their projects. 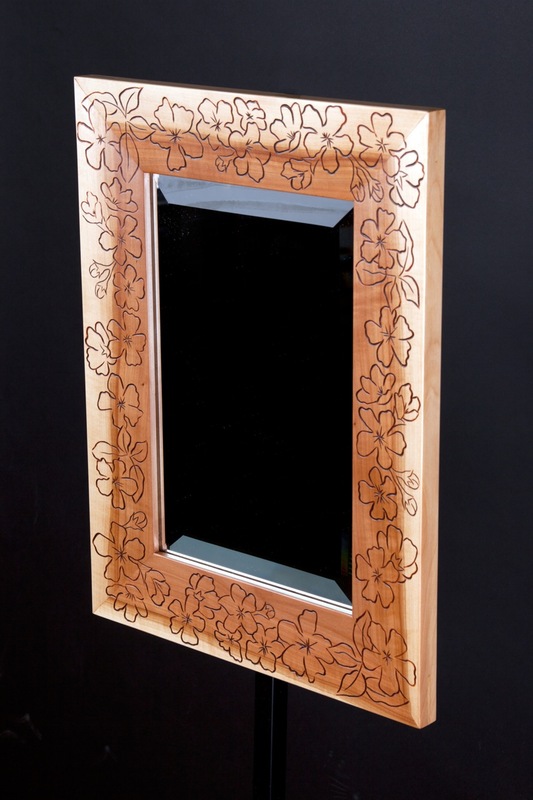 Check out his website to see the many examples of Chip’s artistic attention to detail and you will soon have a new appreciation for what can be done with wood. An openness to methods both new and old has allowed Chip to accumulate a vast knowledge base to tackle most any furniture design or furniture building issue. Browse though his finished pieces and you’ll soon appreciate what design without limits looks like! Comments are open and you may comment about any project you’d like whether it is a question or observation. Comments are held for moderation so you may not see your comment immediately. If you comment, please subscribe by using the check boxes near the submit button so you will be notified of replies. Readers of my blog who would like to be notified of new projects added to the site, RSS feed and email subscriptions are both available.